P.K. 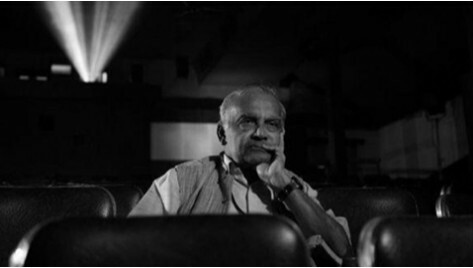 Nair, founder of the National Film Archive of India, passed away on March 4, 2016 in Pune. Known the ‘Henri Langlois of India’, he dedicated his life to saving India’s cinematic heritage. He retired in 1991, but continued to live across the road from the Archive till his death. Shivendra Singh Dungarpur made a film titled Celluloid Man in tribute to him. Here is a letter from the filmmaker to his mentor. I missed seeing you yesterday. They were screening one of your favourite films, Kaliya Mardan (1919). 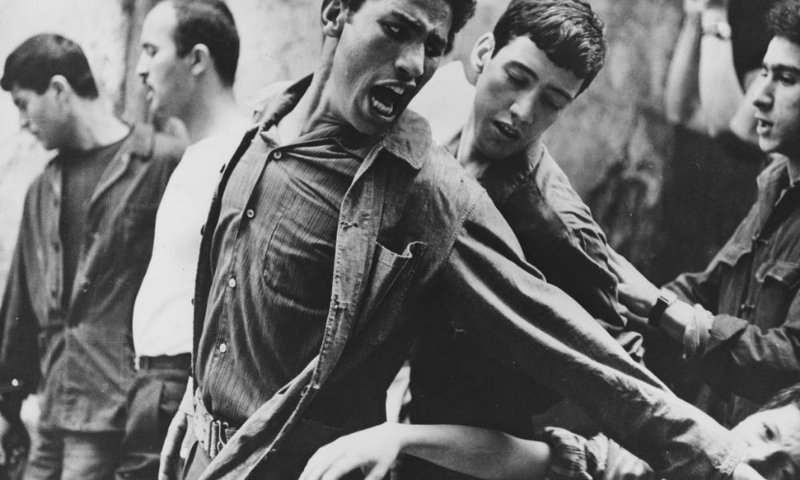 While many were seeing it for the first time on 35mm, I knew that you had probably watched it many times. I remember how you found the Phalke diary and put the fragments of this film together frame by frame. I wanted to shout out and tell them this. Perhaps they knew, after all you had saved many in your Noah’s Ark. Each of these films had been discovered by you, picked by you and no one knew their scratches, the scene changes, the marks and the flickers better than you. You breathed them in like oxygen and perhaps more than me, they are missing you. I saw the projectionist peep out of the window looking for you. I turned towards the door, hoping you would enter in silhouette like your favourite character, Don Chaney in Phantom of the Opera. As the film rolled in the darkened theatre, lit only by the flickering light of the projector, I remember the glimmer of your small torch as you sat in your chair making copious notes. I often felt the urge to steal a look into those notebooks, to stare at those pages filled with the meticulous notes of a careful artist. When we watched films, you stayed motionless unlike so many of us who would fidget in our chairs or even wander out of the theatre uncaring and restless. But you watched every frame of the film, even if you had watched it many times before, till the lights came up. I often wondered what went through your mind when you watched a film for the umpteenth time. As a few scratches appeared, they disturbed me as you were not there. I pulled out my diary, but alas I didn’t have a torch. I called the next day and the phone kept ringing. I called to discuss the film like we did before, when you would talk endlessly about the film after the screening. You taught us how to watch films and discover cinema for ourselves, often giving us prints to watch on the Steenbeck. I still remember how you lifted the film out of the can and held it like a child and gave it to me. I could not believe that I was holding a reel of Kurosawa’s Throne of Blood in my hands. I watched it as you sat behind me guarding the print. I haven’t told anyone the secret of how you got Hitchcock’s Blackmail or the Battle of Algiers or so many other films that mysteriously appeared on the Archive shelves and would be screened for us the next day. When I questioned you about these “acquisitions”, you just smiled. I enjoyed the game we played the other day when we were at the vaults together. I asked you randomly about scenes from different films and you knew each one, and even the cans in which can they exist. I kept throwing different scenes at you and as you would rattle off the can numbers, I was amazed. That day we sat together thinking, not talking, just sitting. I climbed up the wooden staircase to your office in Jaykar Bungalow looking for you. I waited and waited gazing out of the window; the birds chirped outside . . . finally I left. Perhaps you were at the vaults, but I couldn’t find you. Shivendra Singh Dungarpur is a filmmaker, producer, film archivist and restorer. He studied Film Direction and Scriptwriting at the Film and Television Institute of India (FTII) in Pune. He is the Founder Director, Film Heritage Foundation, a not-for-profit organization based in Mumbai that works towards preserving and restoring India’s cinematic heritage and has also directed Celluloid Man – a documentary on P.K Nair.